Sam McCauley Chemists were founded in 1953 by the late G.B. McCauley M.P.S.I. who acquired the Brooke Kelly Pharmacy at 21 Rafter Street, Enniscorthy, Wexford which operated as a Pharmacy since 1900’s. Over the next 40 years McCauley Chemists grew into a thriving enterprise. Sam McCauley and his wife Leslie, both Pharmacists, joined the family business in 1978 maintaining the well-established ‘family Chemist’ culture, long nurtured by Sam’s parents and staff. 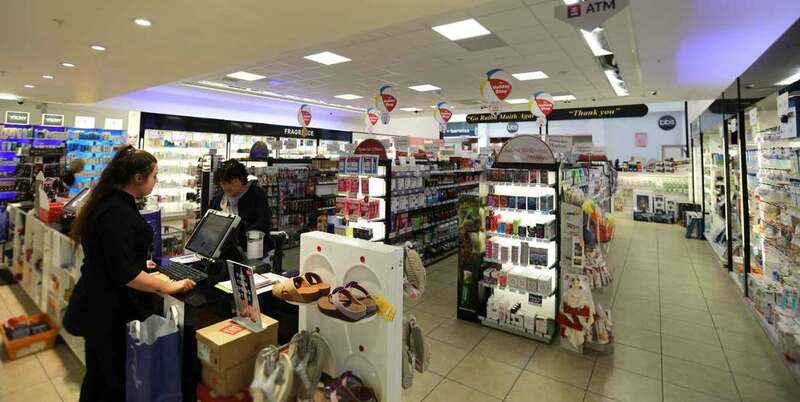 Sam McCauley Chemists Group currently operates 28 stores nationally, with a strong presence in Counties Carlow, Cavan, Cork, Dublin, Kerry, Kilkenny, Tipperary, Waterford, Wexford and Wicklow. The Group employs over 570 staff and has an annual turnover in excess of Euro 80M.